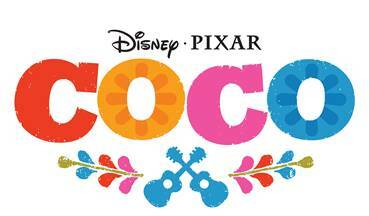 Here at ChiIL Mama, we're still reeling from just how epic COCO is! Have you seen it yet? How many times? Check out our full review HERE. Then consider some fun gift giving ideas for the COCO fans in your family. 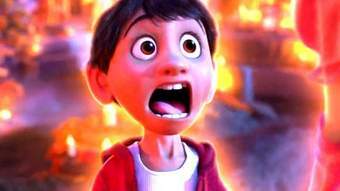 With Disney•Pixar's smash hit Coco now in theaters it's time to "seize your moment" this holiday season! 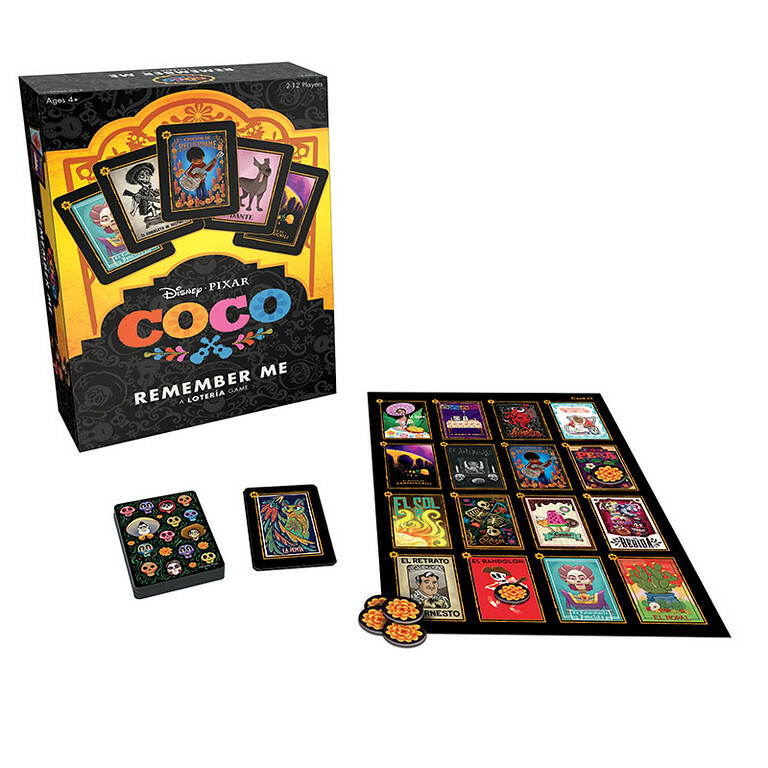 For families looking for the perfect gift for the little musician in their lives, these Coco related items will be a fun touch. Fans of Disney•Pixar’s Coco can recreate music from the movie with this interactive guitar that allows budding musicians to learn and practice, “Remember Me,” a popular song from the film through fully functioning strings, working lights and true-to-movie details. This guitar is topped by a skull that chomps when the first chord button is pressed and also comes with sheet music for kids to practice the day away and become a musician just like Miguel dreams of becoming. 3 “AA” batteries required (included). Ages 3 years and up. The ''Remember Me'' game, based on the traditional Loteria game, features beautiful artwork inspired by the film's characters. It's sure to bring family and friends together in harmony. 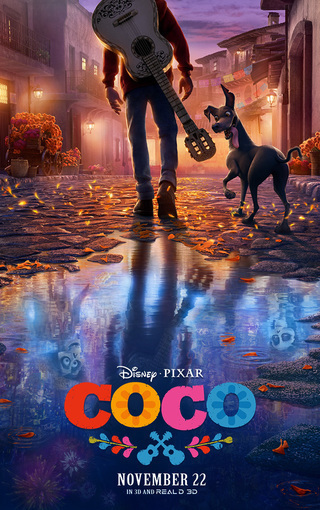 Embark on a musical adventure with the Coco x Cordoba Guitar, inspired by Coco, a film by Disney•Pixar. Built with a spruce top, mahogany back and sides and durable satin finish, the Guitar sounds clear, warm and melodic, just like the guitars in the film. Its soft nylon strings are perfect for beginners and its smaller body (7/8 size) is comfortable to hold and play. The beautiful laser-etched design is inspired by Miguel’s family history and the guitars featured throughout the film. 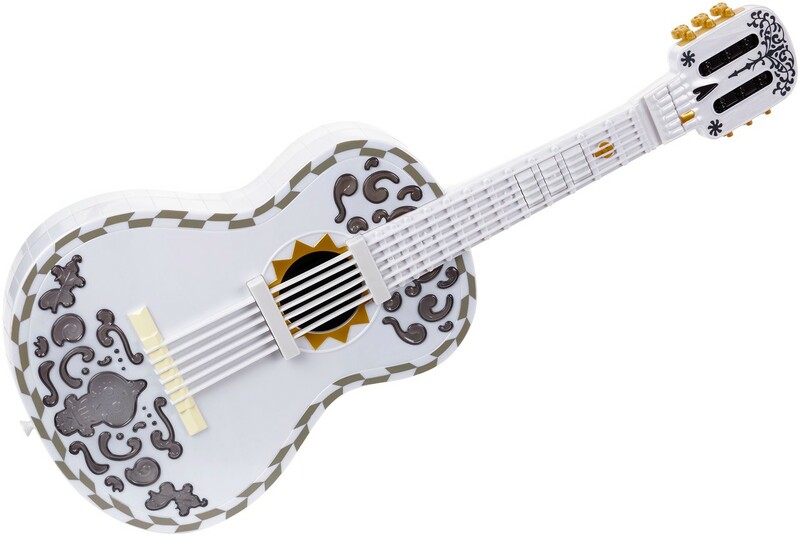 Embark on a musical adventure with the Disney•Pixar's Coco x Cordoba Mini, a fun travel-size nylon string guitar inspired by Coco, a film by Disney•Pixar. Perfectly sized for life's adventures (580mm or 22.8” scale length) and with a durable satin finish, the Mini retains the playability of a full size guitar without losing its impressively loud voice. Built with a spruce top and mahogany back and sides and in standard E tuning, the Mini's tone is bright and full. The beautiful laser-etched design is inspired by Miguel’s family history and the guitars featured throughout the film. Comes with a Córdoba gig bag and guitar strap. For more great gift ideas and giveaways check back with ChiIL Mama like we vote in Chi, IL... early and often.